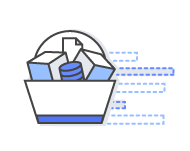 On-demand backup allows you to create full backups of your Amazon DynamoDB table for data archiving, helping you meet your corporate and governmental regulatory requirements. You can back up tables from a few megabytes to hundreds of terabytes of data, with no impact on performance and availability to your production applications. Backups process in seconds regardless of the size of your tables, so you do not have to worry about backup schedules or long-running processes. In addition, all backups are automatically encrypted, cataloged, easily discoverable, and retained until explicitly deleted. Point-in-time recovery (PITR) provides continuous backups of your DynamoDB table data. When enabled, DynamoDB maintains incremental backups of your table for the last 35 days until you explicitly turn it off. 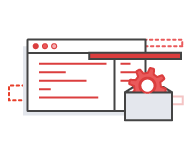 You can enable PITR or initiate backup and restore operations with a single click in the AWS Management Console or a single API call. See Amazon DynamoDB Pricing for regional availability and pricing. 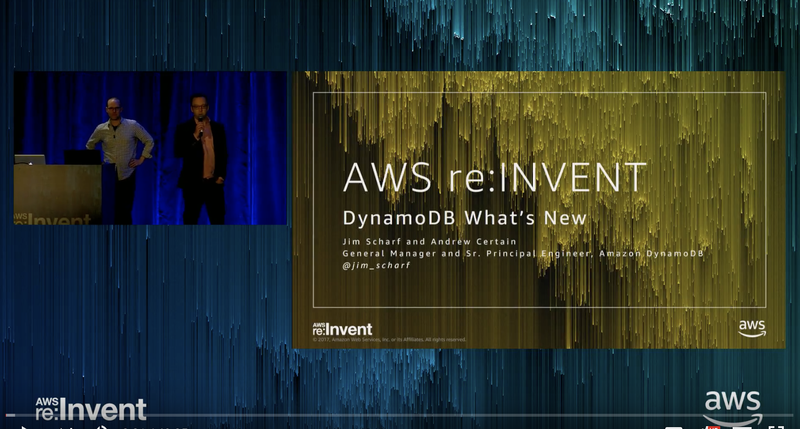 For more information about backup and restore, see On-Demand Backup and Restore for DynamoDB. Backups are automatically encrypted, cataloged, easily discoverable, and retained until you explicitly delete them. Built in to the DynamoDB console, you can enable PITR or create, restore, and delete backups easily with a single click. You can fully automate creation, retention, restoration, and deletion of backups via APIs. You can enable PITR or create as many backups for tables of any size, and retain those backups as long as you need them. Backup operations complete in seconds. PITR, backup, and restore do not consume any table provisioned capacity. These can run anytime and have no impact on the performance and availability of your production applications.